Searching for a Massage Therapist or Chiropractor in Beaumont? 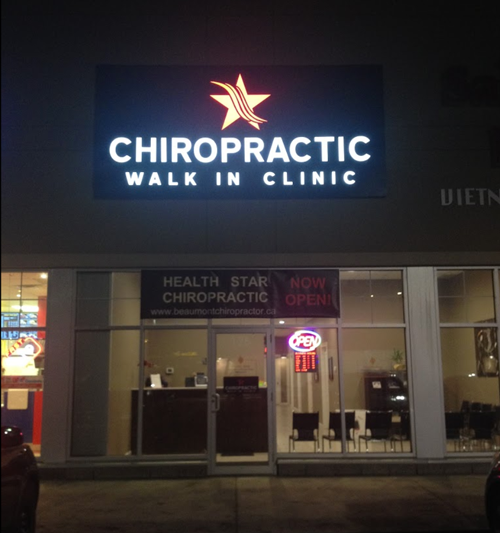 No appointment necessary for Chiropractic, Walk-ins are welcome! Offering Massage Therapy with Flexible hours. Closed Saturdays and Sundays. SEE BELOW! Please call Healthstar Millwoods at (780)450-8854 as they are open Saturdays and Sundays from 10am-3pm. 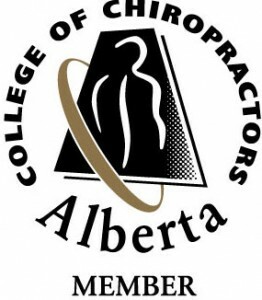 A Beaumont Chiropractor Serving Beaumont, Nisku, Leduc and surrounding areas.